Career Center offers coaching for college students to get pass in their exams. The main objective of this concern is to cater the needs of the Engineering/Medicine/ MCA/ Management students. We provide Classroom session and Online classes for all Subjects. We are able to focus better and taught in a way that specifically meets their unique needs and students are far more likely to have an increased drive to perform to the very best of their ability. 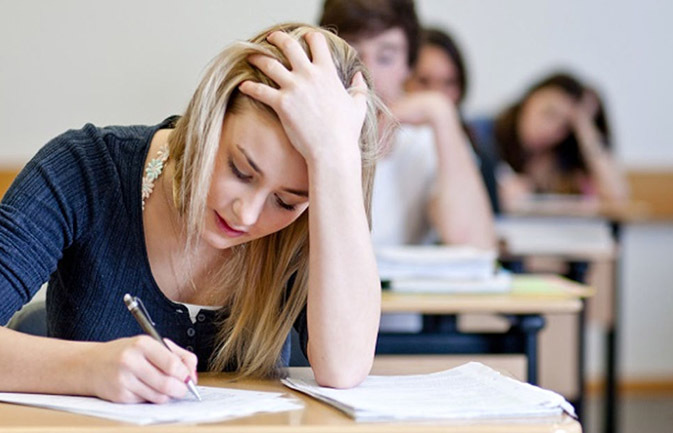 At Career Center, we come across with the most effective ways to prepare for exams and to score well easily. Out mentors develop a more personal relationship with their students, they are able to see and propagate the potential within them. This gives student’s increased confidence in their studies. Tutors experiment with new teaching styles that work more effectively for the student. For students who struggle with studying for tests, Career Center helps them to develop better study skills and ultimately to perform better in exams. Copyright © Career Center. All Rights Reserved.